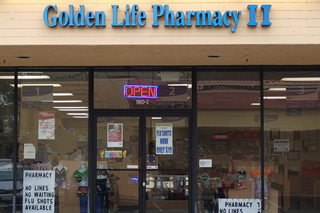 Thank you for visiting Golden Life Pharmacy II on the web. "Your personalized pharmacy for all phases of life. Long Term Care. Short Term Care. WE CARE! 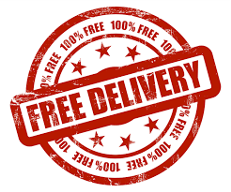 Your health need is our #1 priority"
We wil deliver all your medical needs FREE of charge anywhere in the Simi Valley or near vicinities. 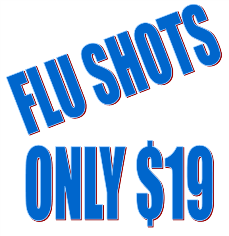 We offer the Flu shot for the low price of $19. 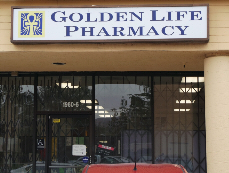 Copyright © 2015, Golden Life Pharmacy. All Rights Reserved.